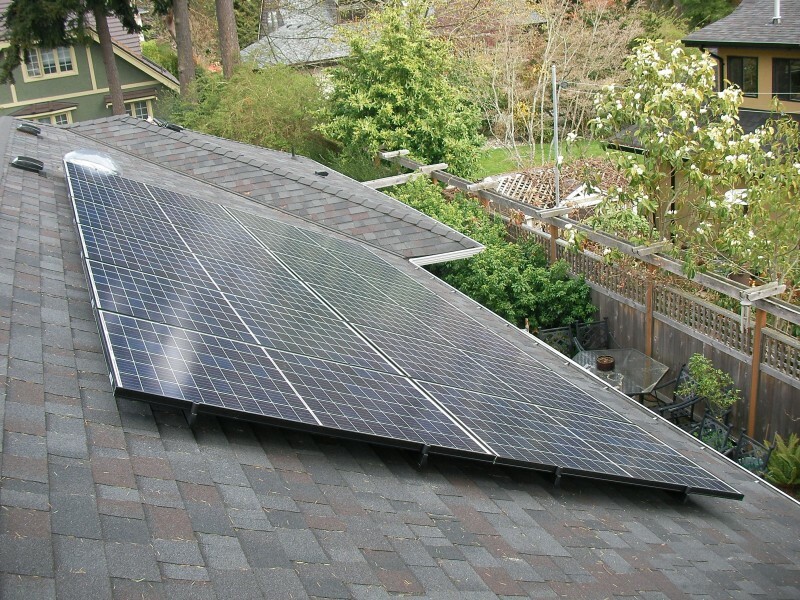 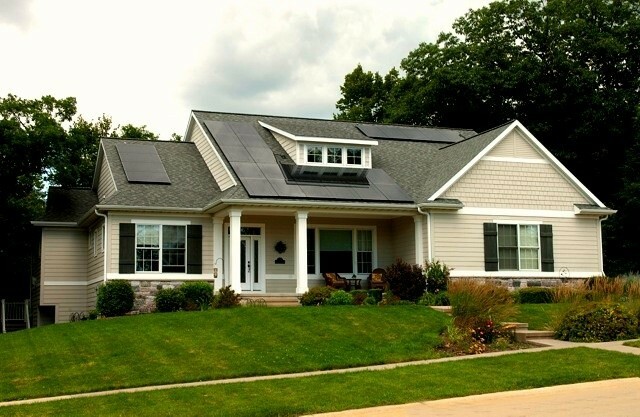 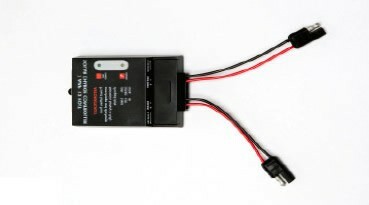 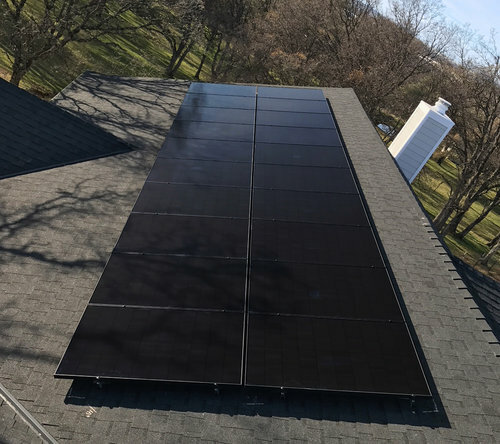 P3 Solar Accessory : SAE to 7A Charge Controller. 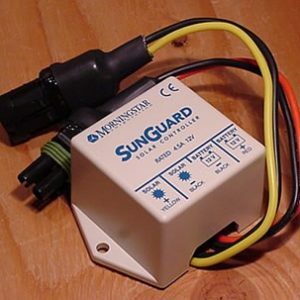 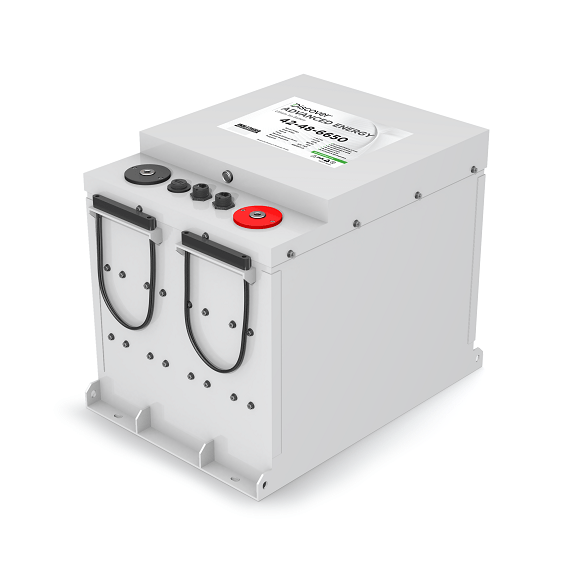 This 7A solar charge controller protects your 12V lead acid batteries from overcharge. 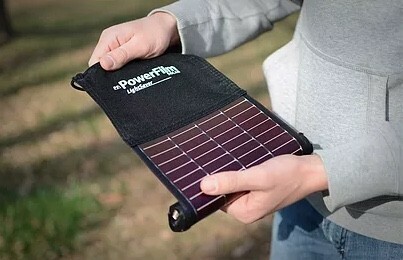 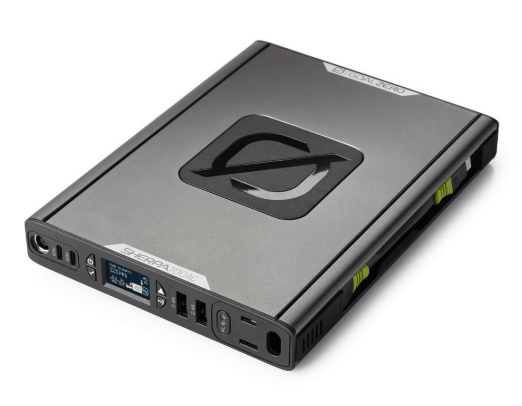 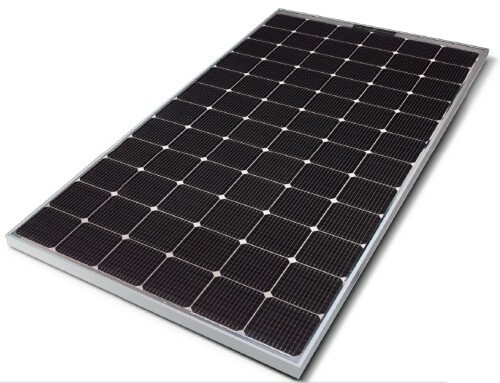 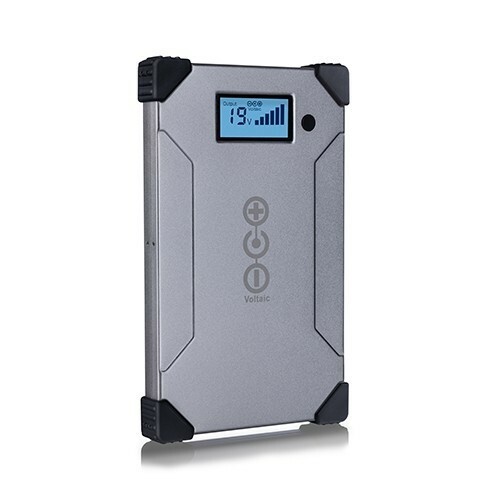 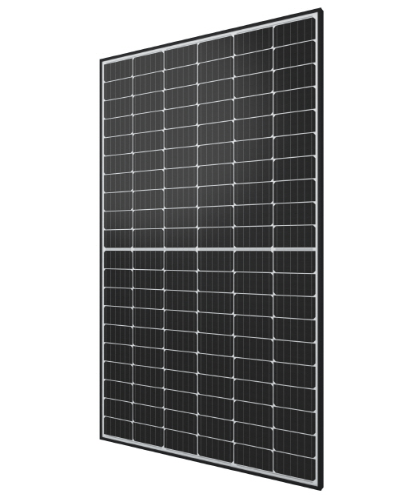 It is to be used with any P3 solar charger over 12W and can handle up to 100 Watts of power. 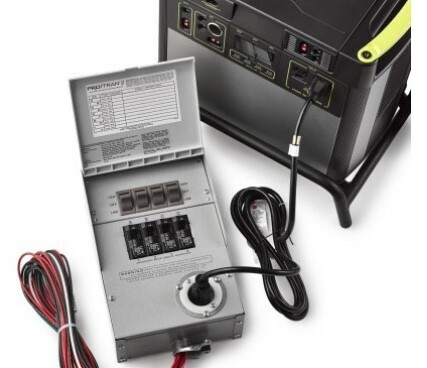 This 7A solar charge controller protects your 12V lead acid batteries from overcharge. 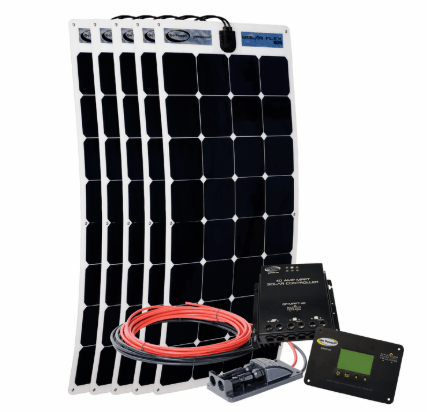 It is to be used with any P3 solar charger over 12W and can handle up to 100 Watts of power. 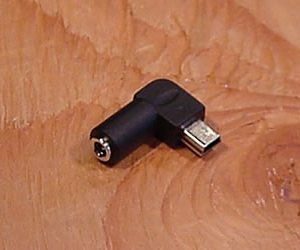 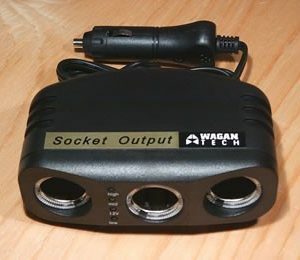 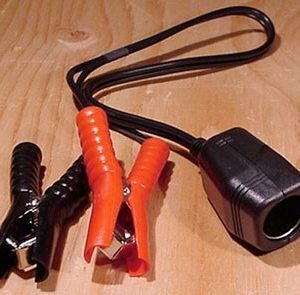 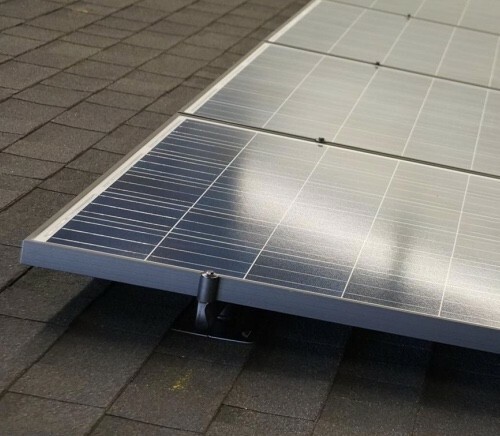 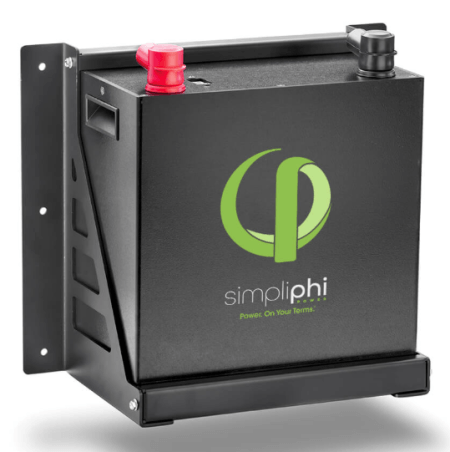 With the attached SAE trailer plug, the 7A Charge Controller can connect directly to the P3 solar panel and the remaining SAE trailer plug can connect to any other P3 accessory cable.